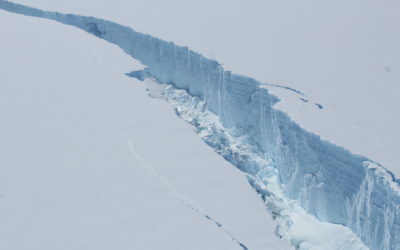 Heavy sea ice conditions have thwarted a science mission from reaching the Larsen C Ice Shelf in Antarctica from which a large iceberg broke off in July 2017. 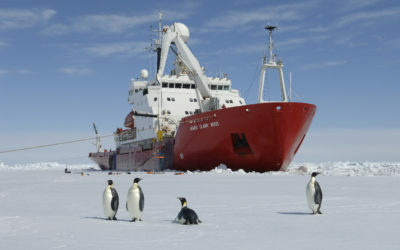 A team of scientists, led by British Antarctic Survey (BAS), are travelling on board the RRS James Clark Ross. 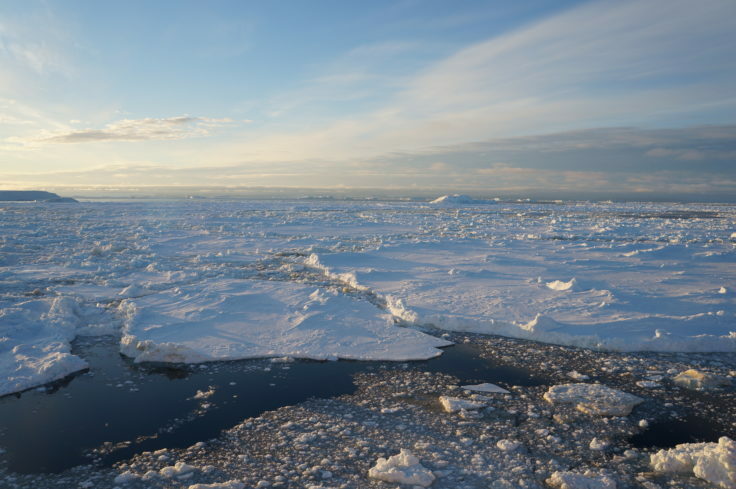 Sea ice, up to 4-5 metres thick, has made progress for the ship very slow.  On Wednesday (28 February) the ship’s captain made the difficult decision not to continue. 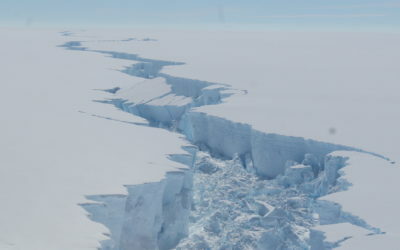 The research expedition to the Larsen C Ice Shelf is funded by the Natural Environment Research Council (NERC). 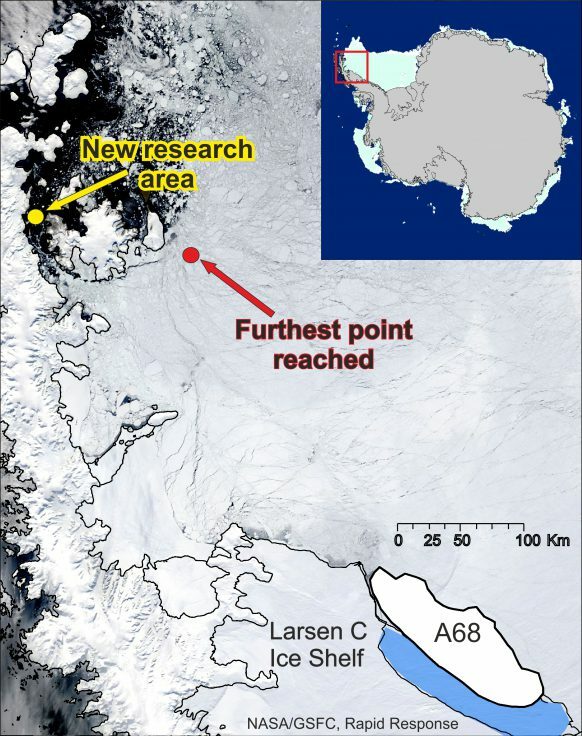 The giant iceberg known as A68, which is four times the size of London, calved off from the Larsen Ice Shelf in July 2017. 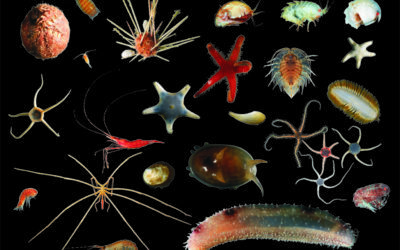 The scientists planned to collect samples from the newly exposed seabed, which covers an area of around 5,818 km2.